Martinsen Marielle Elisabeth Mathisen, left, of Norway plays a shot during Beach Handball World Cup final against Kaloidi Anna Polyxeni of Greece on Sunday in Kazan, Russia. 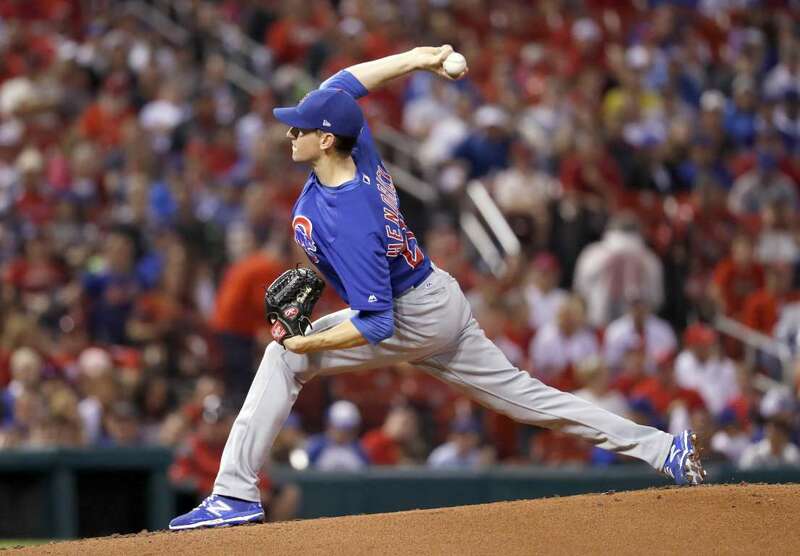 Cubs starting pitcher Kyle Hendricks throws during the first inning against the Cardinals on Sunday in St. Louis. Cubs won 5-2. 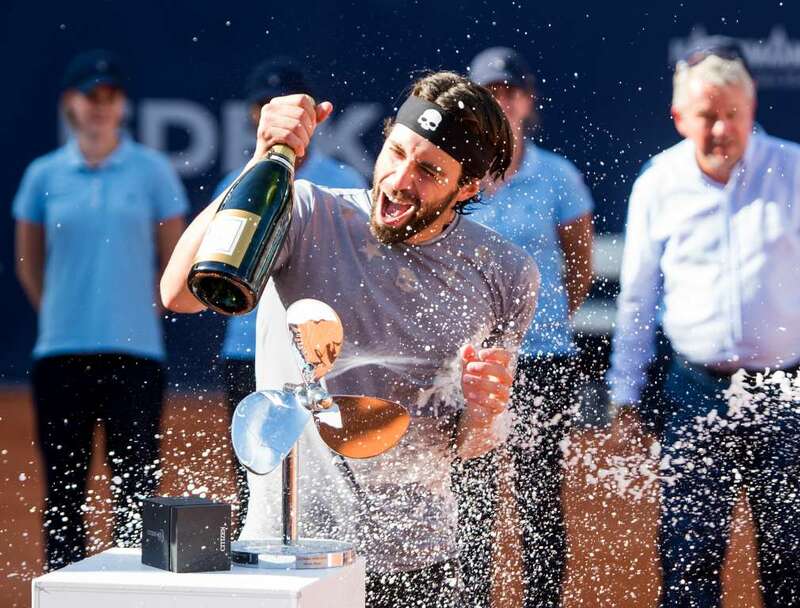 Nikoloz Basilashvili of Georgia gets a shower of champagne after his victory in the final of the German Open against Leonardo Mayer of Argentina on Sunday in Hamburg. Nikoloz Basilashvili won 6-4, 0-6, 7-5. 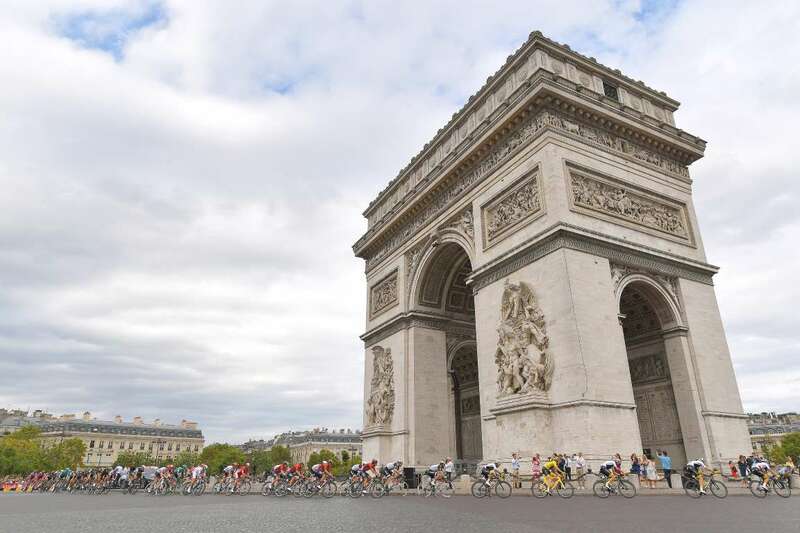 Geraint Thomas of Great Britain and Team Sky Yellow Leader Jersey during the Tour de France, Stage 21, a 116km stage from Houilles to Paris Champs-Elysees on Sunday in Paris, France. 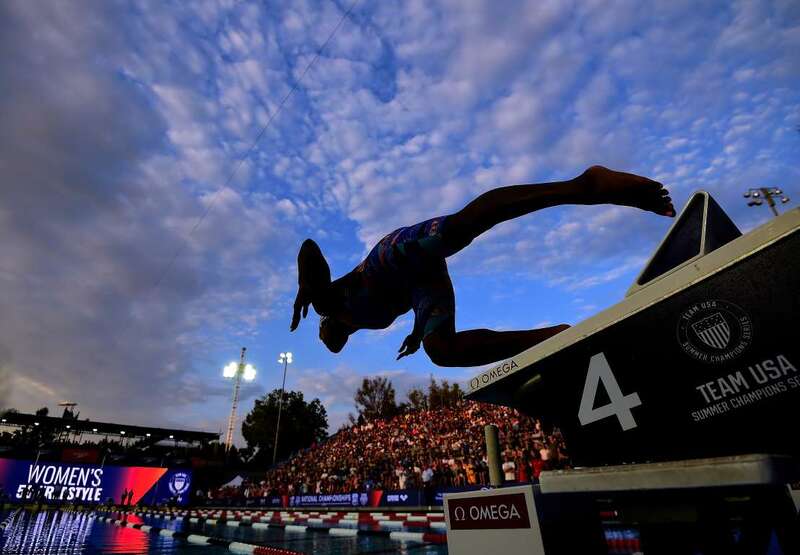 Simone Manuel starts, on her way to victory in the Freestyle Final during the National Swimming Championships on Sunday in Irvine, California. 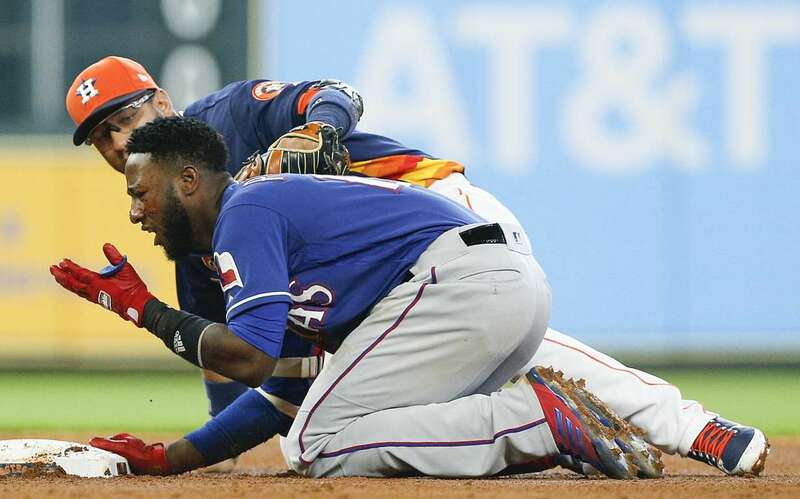 Yuli Gurriel of the Astros checks on Jurickson Profar of the Rangers after he stepped on his face while attempting to tag him on Sunday in Houston, Texas. The Rangers won 4-3. 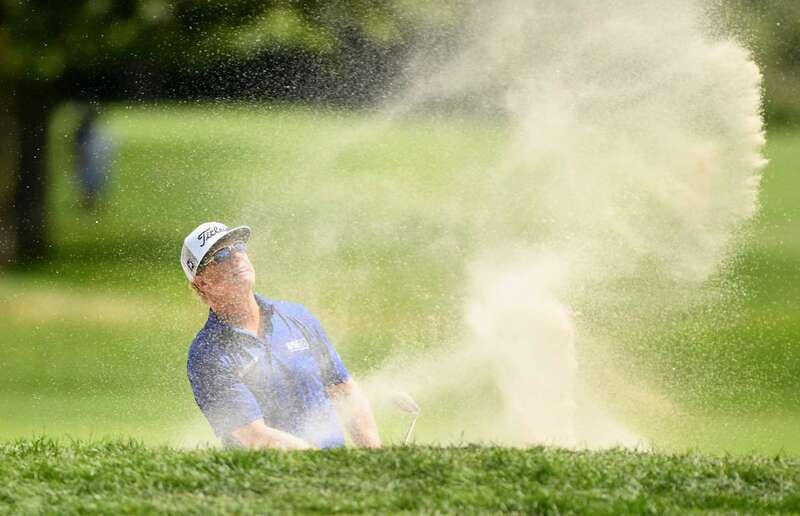 Charley Hoffman plays a shot from a bunker on the second hole of the final round at the Canadian Open on Sunday in Oakville. 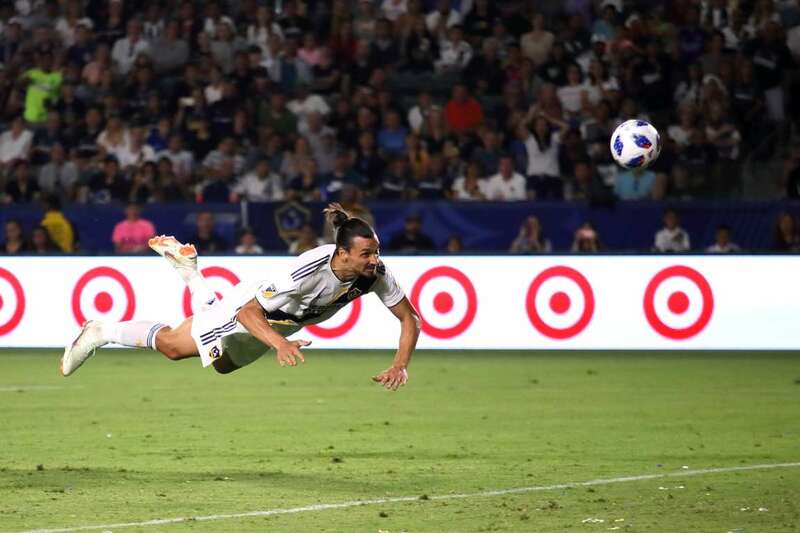 Zlatan Ibrahimovic of LA Galaxy scores a goal with a diving header to make it 3-3 against Orlando City on Sunday in Carson, California. The LA forward scored a hat trick during the game. 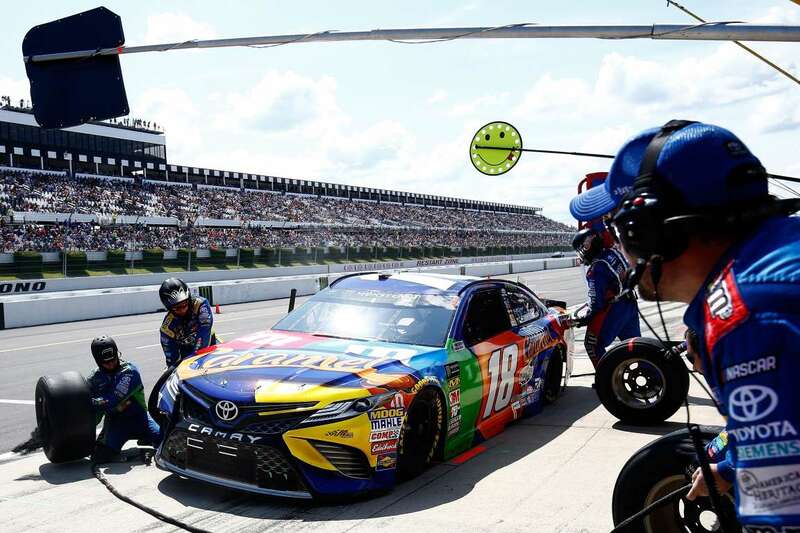 Kyle Busch, driver of the M&M's Caramel Toyota, pits during the Monster Energy NASCAR Cup Series Gander Outdoors 400 on Sunday in Long Pond, Pennsylvania. Touch and go Kyle Busch, driver of the M&M's Caramel Toyota, pits during the Monster Energy NASCAR Cup Series Gander Outdoors 400 on Sunday in Long Pond, Pennsylvania. Rani of India celebrates scoring her side's first goal with team mates during the Field Hockey World Cup against U.S. on Sunday in London, England. The game ended in a 1-1 draw. 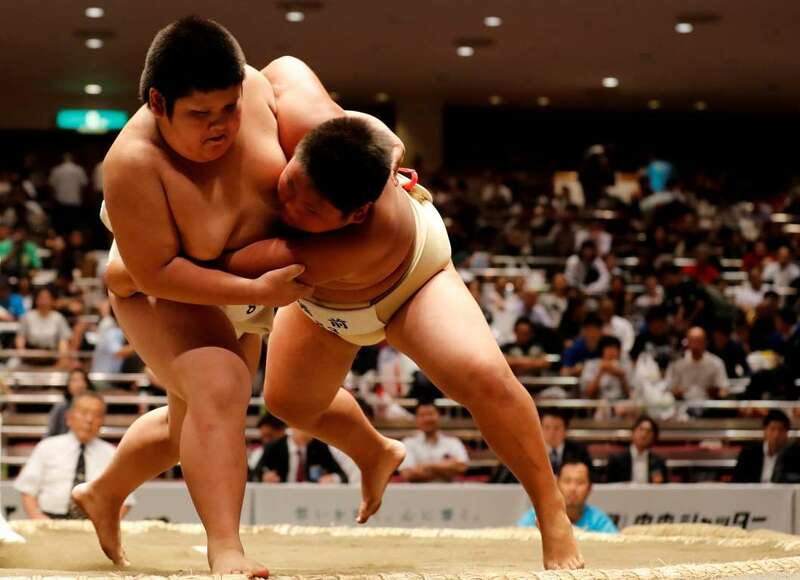 Elementary school sumo wrestlers compete during the Wanpaku sumo-wrestling tournament on Sunday in Tokyo, Japan. 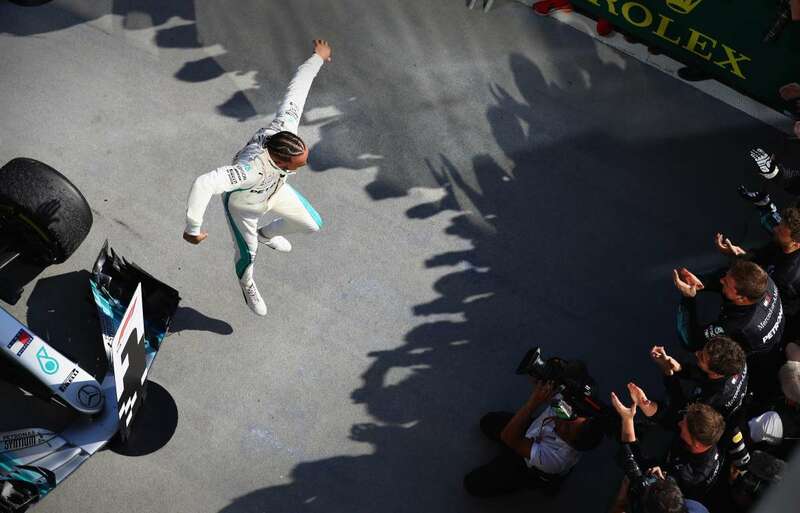 Race winner Lewis Hamilton of Great Britain and Mercedes GP celebrates in parc ferme during the Formula One Grand Prix of Hungary on Sunday in Budapest. 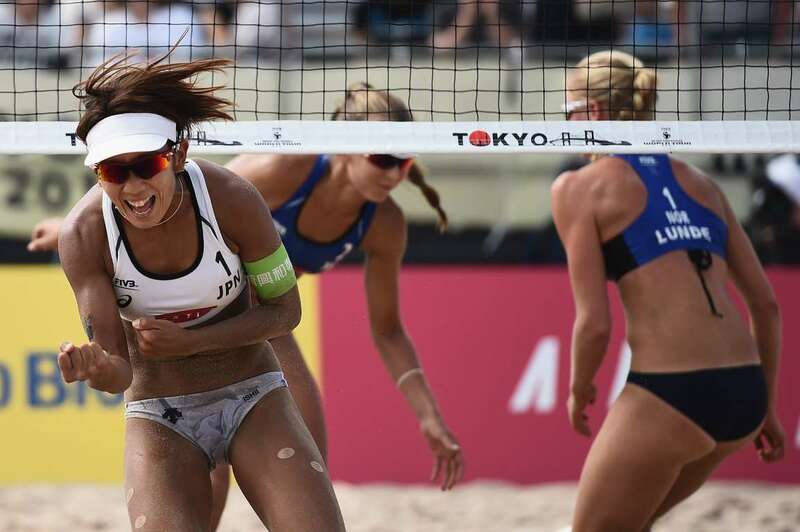 Miki Ishii of Japan celebrates her win during the bronze medal match against Ingrid Lunde and Oda Johanne Ulveseth of Norway at the FIVB Beach Volleyball World Tour Tokyo on Sunday in Tokyo, Japan. 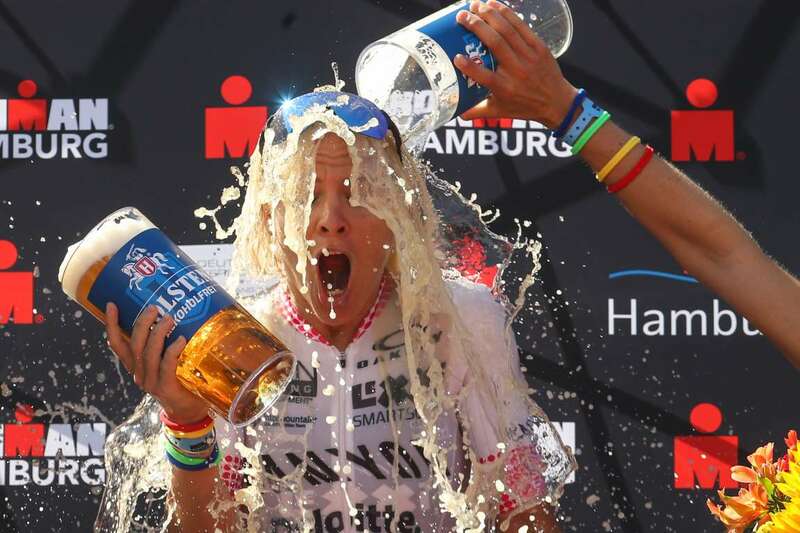 Sarah Crowley of Australia reacts during a beer shower after winning the race during IRONMAN Hamburg on Sunday in Hamburg, Germany. Mexican team Nuria Diosdado, right, and Karem Achach competes in Synchronized Swimming during the Central American and Caribbean Games (CAC), on Sunday in Colombia. 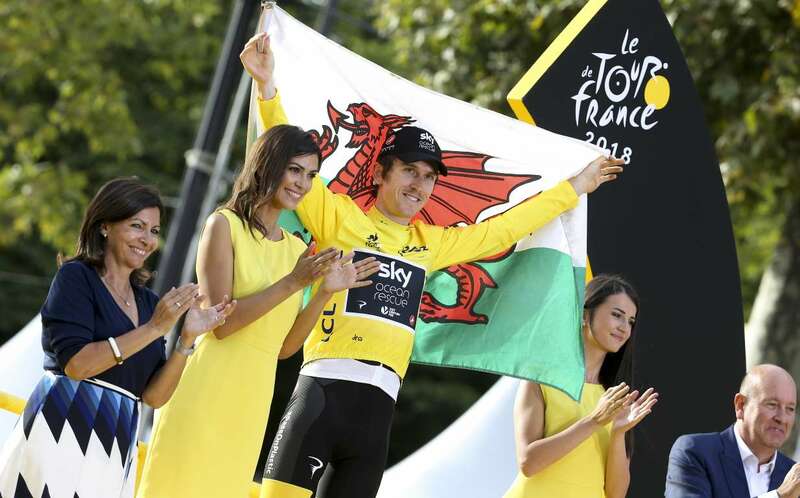 Winner of the Tour de France, Geraint Thomas of Great Britain and Team Sky during the final podium ceremony on Sunday in Paris. Atletico Madrid players attend training ahead of the International Champions Cup match against Paris Saint Germain on Sunday in Singapore. 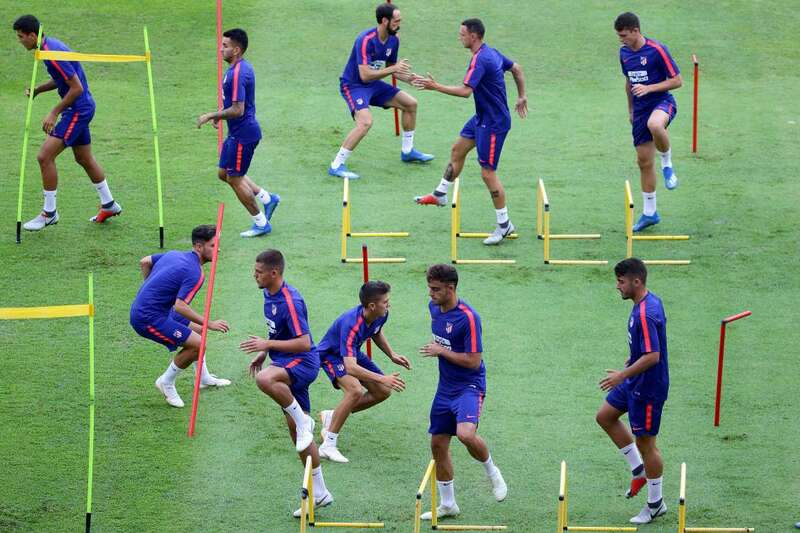 Playground pratice Atletico Madrid players attend training ahead of the International Champions Cup match against Paris Saint Germain on Sunday in Singapore. 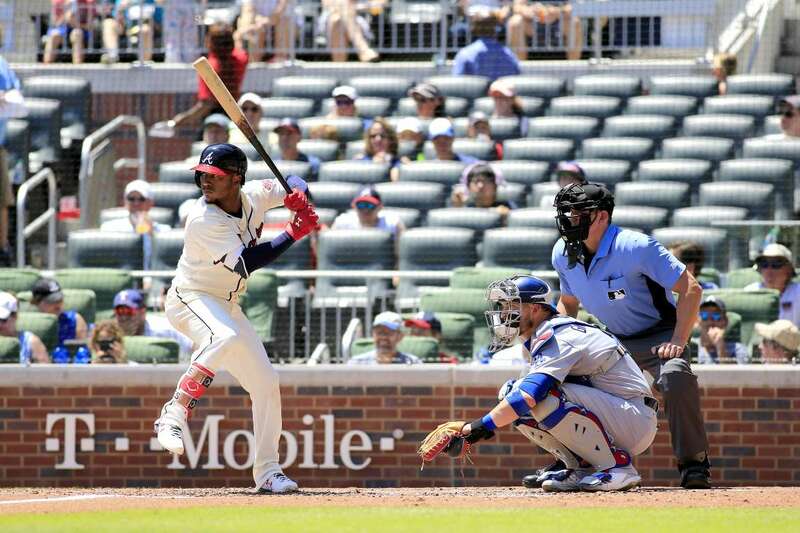 The Braves' second baseman Ozzie Albies bats against the Dodgers on Sunday in Atlanta, GA. The Braves won 4-1. 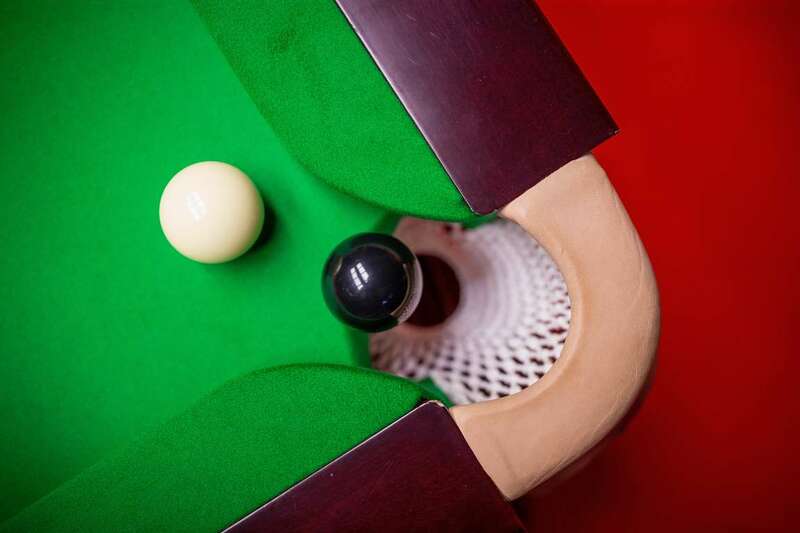 A general view of set up during Riga Masters snooker tournament on Sunday in Riga, Latvia. 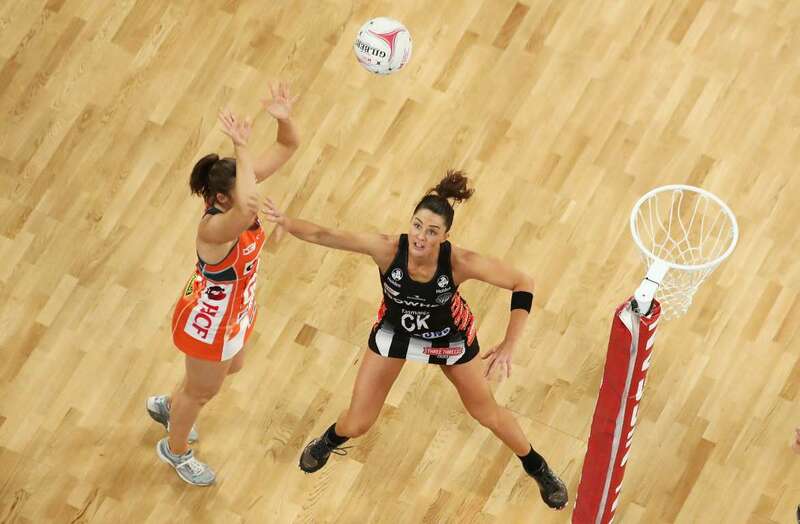 Susan Pettitt of the Giants shoots as Sharni Layton of the Magpies defends during the round 13 Super Rugby match on Sunday in Melbourne, Australia. 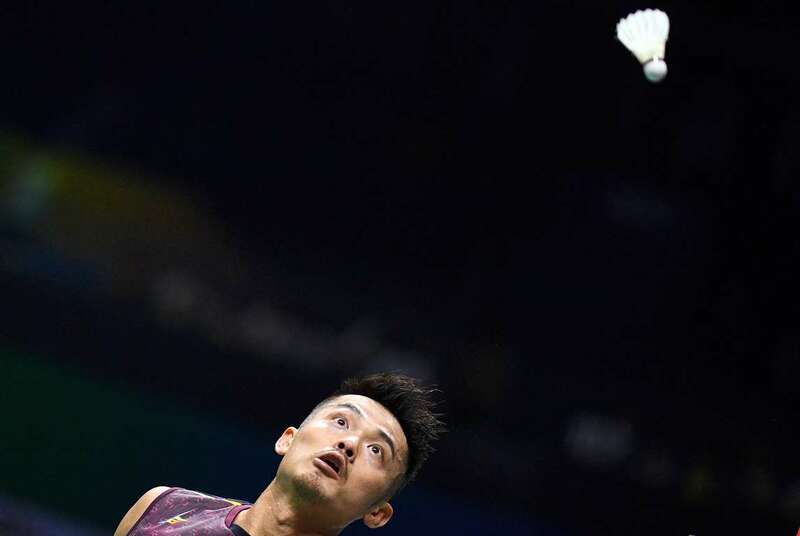 Lin Dan of China looks at a shot against Mark Caljouw of the Netherlands in their singles match during the badminton World Championships on Monday in Nanjing, Jiangsu province, China. A man jumps from the Old Bridge during the traditional diving competition on Sunday in Mostar, Bosnia and Herzegovina. 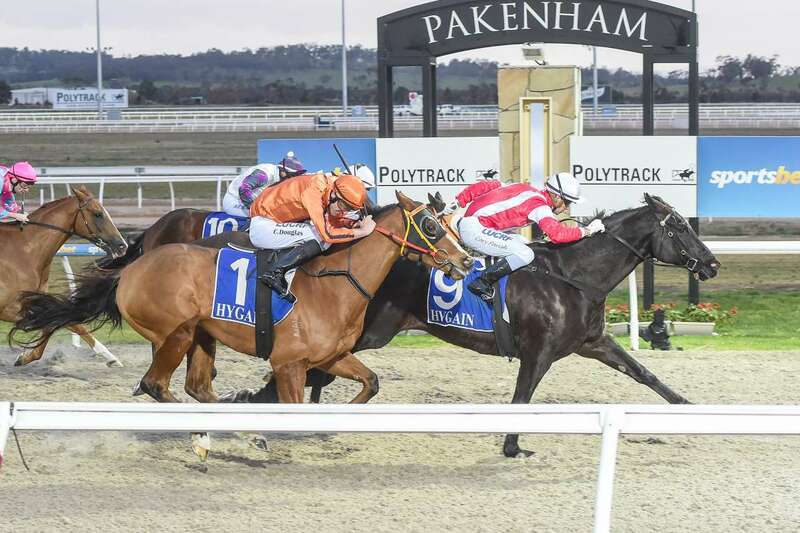 Buckler ridden by Cory Parish wins the Sandown Lodge Winter Challenge Synthetic Sprint Series Final on Sunday in Pakenham, Australia.